Each week, Bootstrap Compost will be publishing the Compost Round Up. 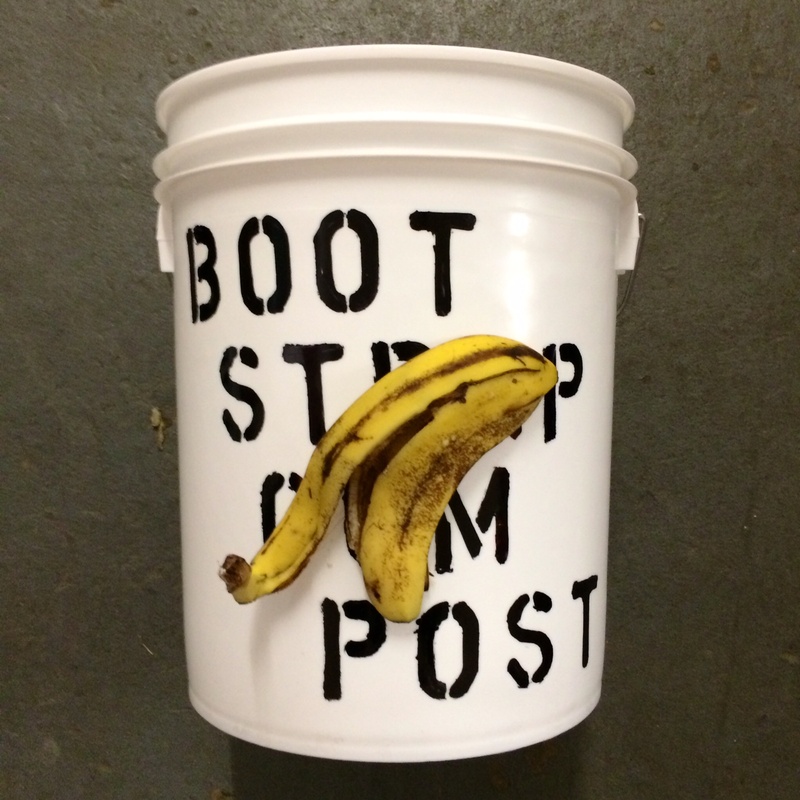 The Round Up will be a weekly serving of compost news from Boston and beyond. It is our hope that these articles, essays, videos and studies will further our knowledge about composting, including terminology, its public perception, its challenges, and its evolution. For our first Compost Round Up, we’ve selected a short video documenting the construction of a three-tiered composting system made from palettes. While it’s not necessarily the best instructional video, the end product is far and away the best looking example of this type of structure we’ve seen among the countless videos on this topic. Meanwhile, the main reason we selected this subject is because Bootstrap spearheaded a similar design at the Harvard Community Garden last summer. It’s our donation, of sorts, to the Harvard Farmer’s Market for hosting BSC all summer long as a (free) vendor. We encourage you to watch the related videos on the YouTube sidebar (and there are, surprise, a lot of them). But again, what struck us most about this video was the simplicity, affordability, and functionality of this particular finished system.